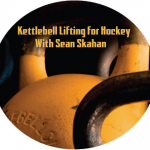 This DVD consists of how I incorporate safe and effective kettlebell lifts for my athletes. 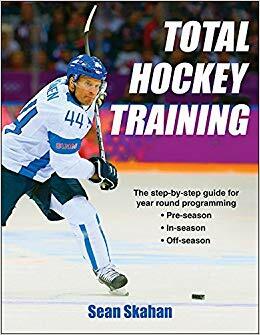 I created this DVD because I felt that coaches, trainers, or personal trainers who work with hockey players can benefit from using the kettlebell with their players. In this DVD you will learn how to coach these lifts effectively. 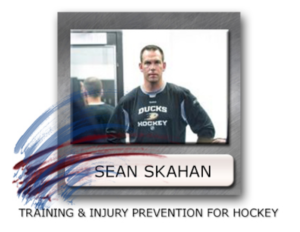 This DVD consists of how I incorporate the UltraSlide Slideboard with my hockey players. 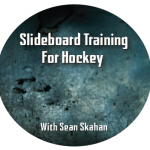 There are many different ways that we use the Slideboard in addition to using it as a conditioning tool There are several exercises and progressions that are simple and effective.